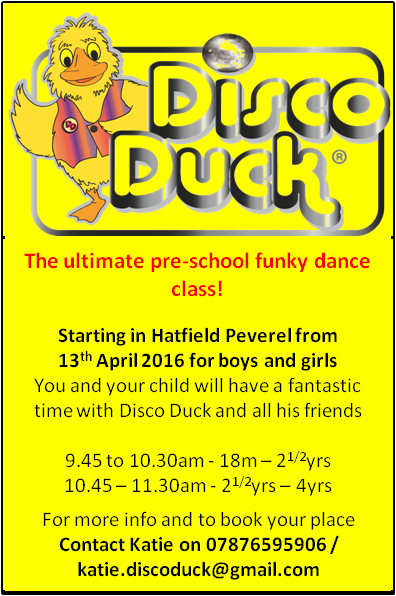 Hi there, my name is Katie and I am really excited to introduce my new Disco Duck Class to Hatfield Peverel, starting on Wednesday 13th April 2016. 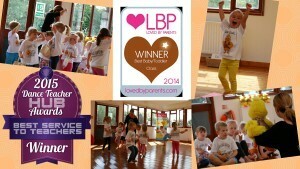 It is an award winning pre-school dance class for boys and girls that gives you a great opportunity to see your child grow in confidence whilst having a really fun time, whilst also linked to the Early Years Foundation Stages that are taught in nurseries and Pre Schools. We even have a YouTube video to show you what it's all about! 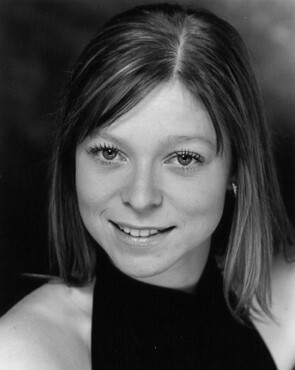 I am a fully qualified, active dance teacher and a member of the Imperial Society of Teachers of Dancing (ISTD) with over 18yrs experience. 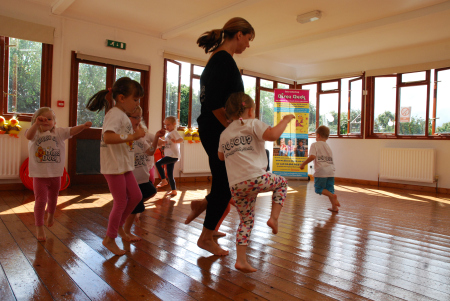 I have taught children of all ages and in recent years, those that have now grown up have asked me to successfully take them through their teacher training which was really rewarding. 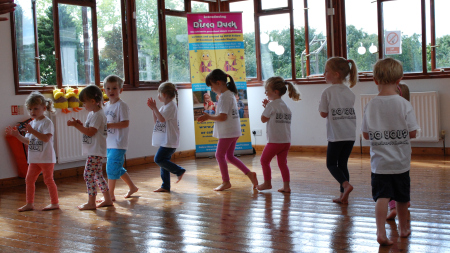 I have a passion for teaching and love seeing the happiness and fun that dancing can bring to children and even more so since I became a mum myself 3 years ago so I look forward to being able to share this with you and your child. Thanks for reading, Disco Duck and I hope to see you soon.